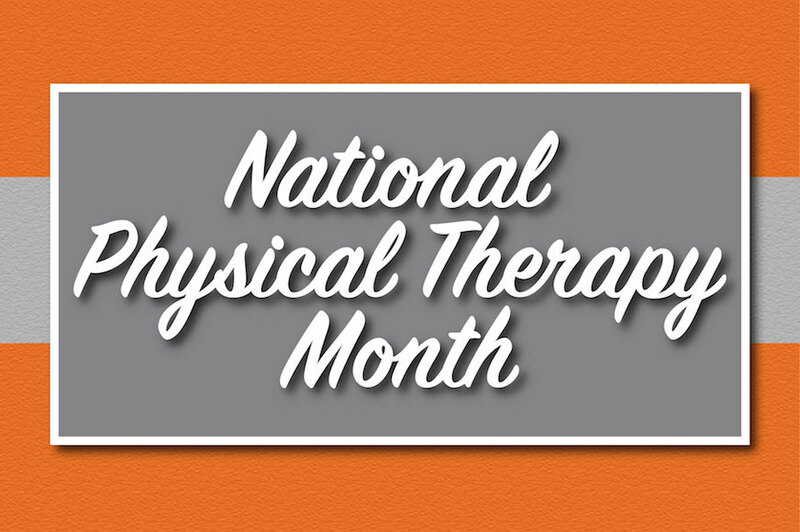 October of each year is National Physical Therapy Month – an annual opportunity to recognize the Physical Therapy profession’s efforts to “transform society by optimizing movement to improve the human experience.” (APTA President Sharon Dunn). It’s a time that we as PT’s reflect on the ways that we are improving the health, mobility, and quality of life of each of our patients. Our team put our own thoughts down on what being a PT – and National Physical Therapy Month – means to us! We’re proud to be Portland (Maine) and Greater Portland’s go-to for physical therapy. We’re here to get you healthy – and happy – once again! If you’re in need of physical therapy services, do not hesitate to contact us today!